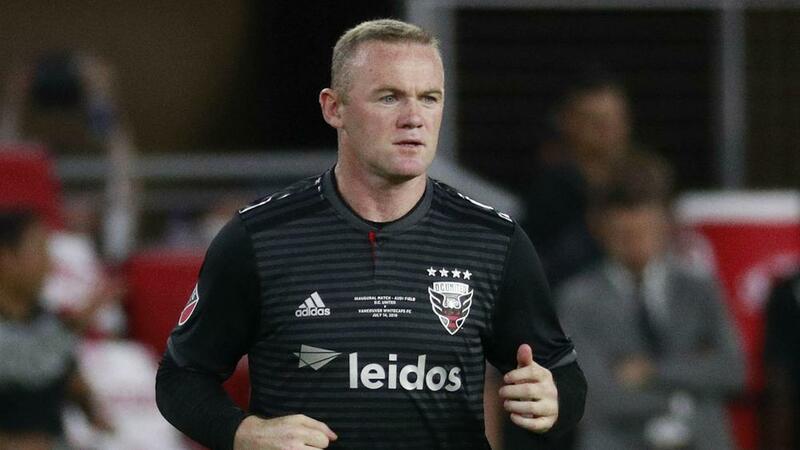 England and Manchester United's all-time leading goalscorer swapped Everton for MLS by signing a three-and-a-half-year deal with DC in June. "If I'm being honest, I know quality wise, I can still play in the Premier League," Rooney told CNN Sport. "I've come here expecting to do well and I think there was a surprise from people who have their opinions, which is fair enough, but I never doubted myself at all." But he thinks interim boss Ole Gunnar Solskjaer would be a good option if he maintains the form that has seen him go unbeaten in his first 10 matches at the helm, winning nine. "Ole Gunnar's a fantastic person," said Rooney. "I think the club will have a decision to make at the end of the season, and it'd be nice to see Ole continue with this form and get a shot at the job on a permanent basis. "But if not, if the club go to choose someone else, then I think in my opinion Pochettino would be the right guy."